The emergence of as-a-service software (SaaS) and infrastructures (IaaS) has been a godsend for small to medium-sized businesses (SMBs). Gone are the days when only large ventures have access to enterprise-class software. With SaaS and IaaS, SMBs do not have to shell out large amounts of money upfront to put up their IT infrastructure. Businesses can even opt for short-term subscriptions instead of committing to perpetual software licenses and equipment purchases which gives them more leeway to manage their cash flow and business expenses. Many of these cloud-based services now effectively cover every imaginable business need. They also often require little to no configuration which makes deployment quick. Users can be productive in no time. Businesses can also easily scale up their subscriptions just in case they face rapid growth. 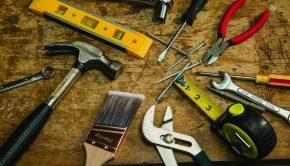 Here are five cloud-based tools that SMBs can adopt for use in their various business processes. 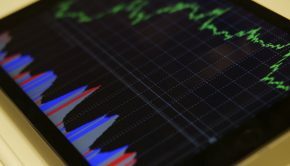 Due to the rise of mobile computing and the Internet-of-Things (IoT), even SMBs are seeing an increase in the number of endpoints connected to their networks. Employees are now bringing and using their own mobile devices for work. Almost all recently manufactured device and appliance now have smart connectivity features. The problem is that each of these endpoints have to be maintained and secured. The need to check and ensure each device is up-to-date and also patched to prevent data breaches can already be a full-time task. SMBs may not even have large dedicated IT teams. Investing in tools that would help staff manage these devices would be of great help. Cloud Management Suite (CMS) is one such service. It is a comprehensive endpoint management solution that could help SMBs administer all end-user devices connected to their infrastructure. CMS features automated software patching, remote access, discovery and inventory, and reporting capabilities. It even supports the management of mobile and IoT devices, enabling users to effectively accommodate these devices in their respective organizations. Almost all workplaces need office productivity tools. For this purpose, it is tough to beat the mainstay of office productivity applications – Microsoft Office. 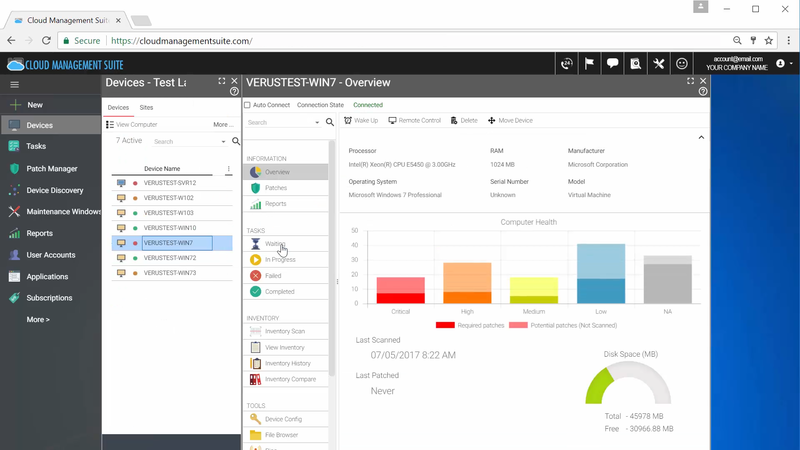 Fortunately, Microsoft has also embraced SaaS, offering the suite as the subscription-based Office 365 Business edition. 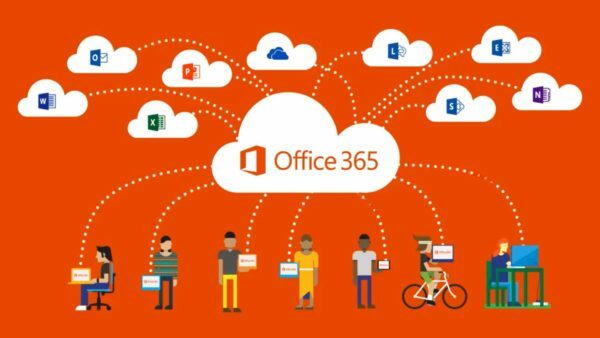 Office 365 provides users access to staples like Word, Excel, and PowerPoint as well as communication tools like Skype and online storage service OneDrive. In addition, the edition also includes the Sway – a visual storytelling app – and Kaizala – a work management app that allows users to connect with a mobile or field force. Office 365 can also be used on mobile devices with apps for Android and iOS. 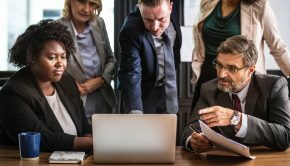 Those looking for free alternatives could look towards G Suite or Zoho but these services still lack many of the functionalities available in Office that have become part of the industry standards for office productivity tools. All businesses must stay on top of their finances. Many continue to rely on spreadsheets overlooking the benefits a dedicated accounting application could provide. QuickBooks has been another mainstay in the accounting software space and it now has a SaaS option in QuickBooks Online. QuickBooks allows users to perform essential bookkeeping tasks such as tracking income and expenses and managing invoices and accounts receivables. 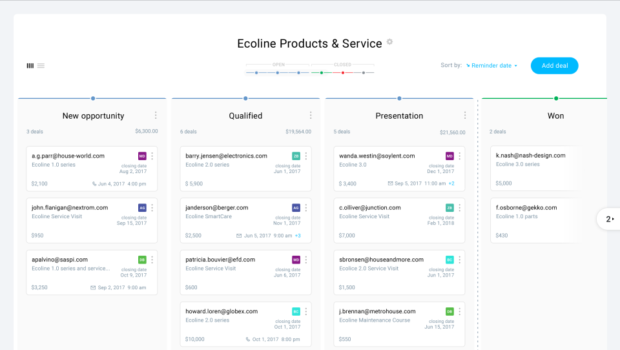 It can also store customer information and create a catalog of all products and services for quick referencing in invoices. 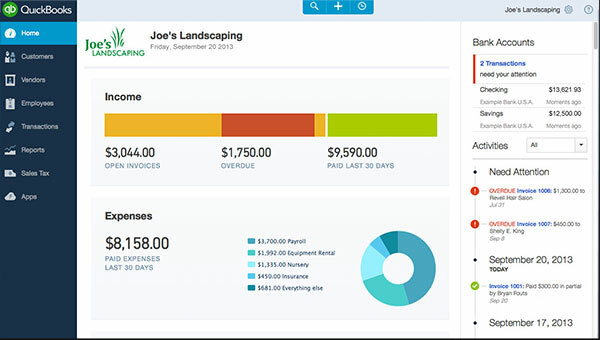 It can also perform automated and scheduled invoicing. Compliance concerns such as tax preparation can also be made easy through its integration with Inuit TurboTax. It also has a mobile app that can be accessed on the go. Reporting tools and the option to link bank accounts could help business owners see real-time snapshots of the financial state of their ventures. Customer engagement has now become a challenge so SMBs must proactively connect with their audiences. Marketing campaign management platforms such as GetResponse can help business reach out to consumers through digital channels. GetResponse offers means for SMBs to conduct campaigns through email marketing, landing pages, and webinars. 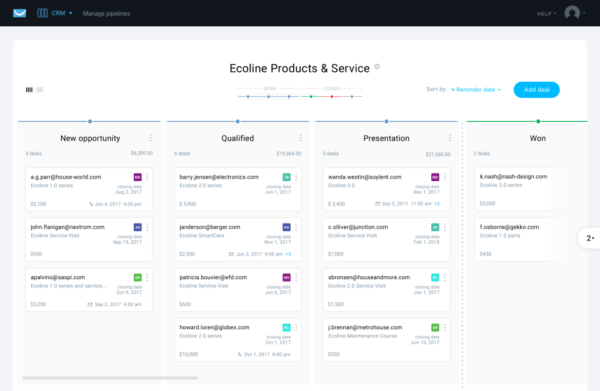 It also has a marketing automation feature that allows marketers to launch targeted and customized campaigns based on various scenarios and conditions. For example, it is possible to set and trigger a unique campaign to target cart abandoners and another campaign to target first time inquirers. The platform features an easy to use a drag-and-drop interface for building what are essentially customized algorithms to facilitate these activities. 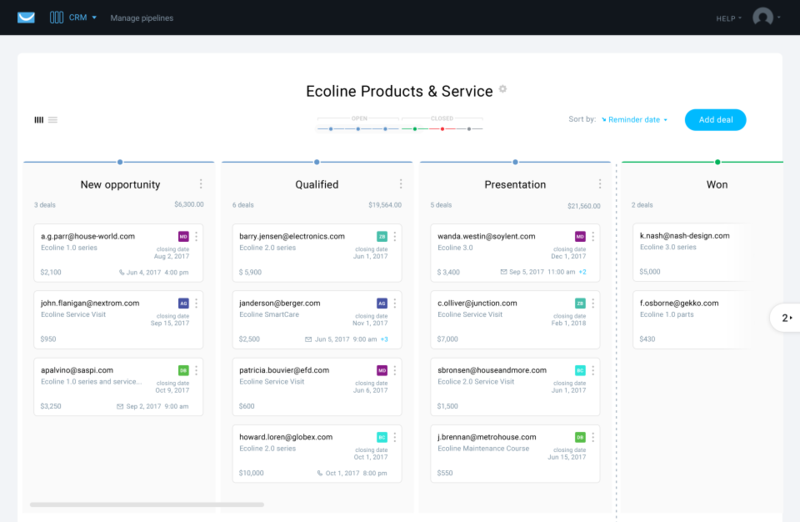 GetResponse also has a customer relationship management (CRM) feature that allows SMBs to build their own client database and track their engagement actions with each of their leads. SMBs, especially those that are starting up and looking to grow, could definitely benefit from what cloud-based services deliver. Companies are provided with industry-grade features and functionalities without the costs associated with deploying traditional enterprise infrastructure and software. The flexibility and scalability that cloud-bases services offer also allow SMBs to worry less about equipping themselves with the right tools. Rather, they can now focus more on using these tools for success.